Do you like bass? Advanced Bluetooth control and Auto EQ let you operate the Debut S10EQ from your smartphone. A 10-inch bass driver, powered by a 400-Watt BASH amplifier and enhanced by a 10-inch passive radiator, creates awesome low frequencies and a stunning sense of realism. 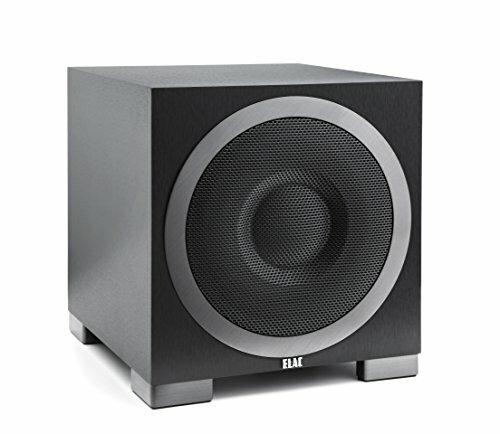 If you have any questions about this product by Elac, contact us by completing and submitting the form below. If you are looking for a specif part number, please include it with your message.